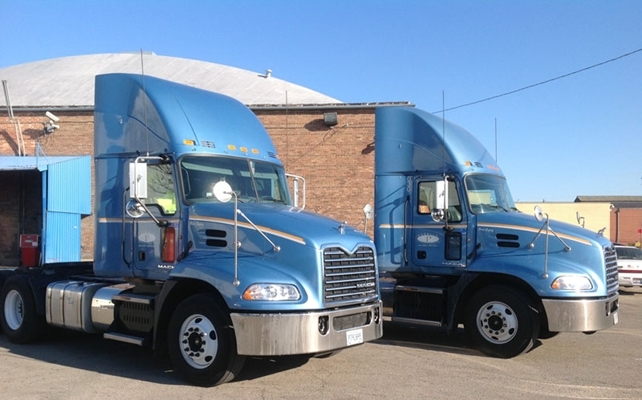 Experience and relationships best describe Pacella Trucking Express. 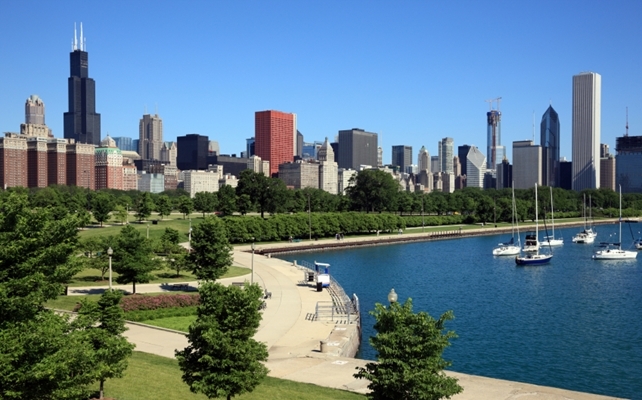 We are based in Chicago and have been in the intermodal drayage trucking industry for more than 30 years. We are proud of our excellent reputation for ON-TIME service and making RAIL CUT-OFF’s. Our dispatchers are available 24 hours a day, 7 days a week. Contact us today, and we will provide you with a rate quote. We look forward to partnering with you to provide the best quality intermodal trucking services. Pacella Trucking Express, Inc. is a family owned trucking company which has specialized in the intermodal drayage industry for over 30 years. We are proud to say that we provide reliable and dependable ON-TIME trucking services for our customers. At Pacella, we believe that the challenges we face every day are stepping stones to success.